Credit: Catch basins painted by local artist in Jersey City. Click on image above to learn more about catch basins from the NYC Department of Environmental Protection. A project of the Newark Office of Sustainability, the Adopt A Catch Basin Project brings together the passion and pride of citizen volunteers with the technical savvy of city staff to make our city safer, cleaner, greener and more beautiful. By adopting a catch basin, you will help to beautify the neighborhood, reduce localized flooding, and help stop litter and debris from entering our stormwater infrastructure and waterways. A catch basin is a drain with the sole function of collecting stormwater from streets and transporting it to local underground waterways. When it rains (or snows), stormwater runoff carries litter, debris and other pollutants to catch basins on the street. Unfortunately, during heavy precipitation events litter and debris can overwhelm the catch basins, sending pollutants into the stormwater sewer system and eventually into our waterways. 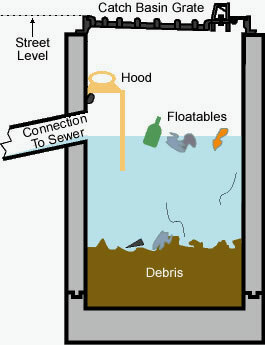 This litter can clog drains, flooding local streets and filling the roadways with trash. STEP 1. Select a catch basin near you to adopt. Take note of the catch basins near your home, workplace, school, or house of worship on your next walk or drive through your neighborhood. Use the map below to view priority catch basins throughout Newark. These are priority locations identified by staff of the Department of Water & Sewer Utilities where additional volunteer support would be especially useful. Move on to Step 2 to let us know where it is located. This form will allow you to tell us what name you'd like to give our catch basin, and whether you'd like to arrange to have it painted by a local artist. 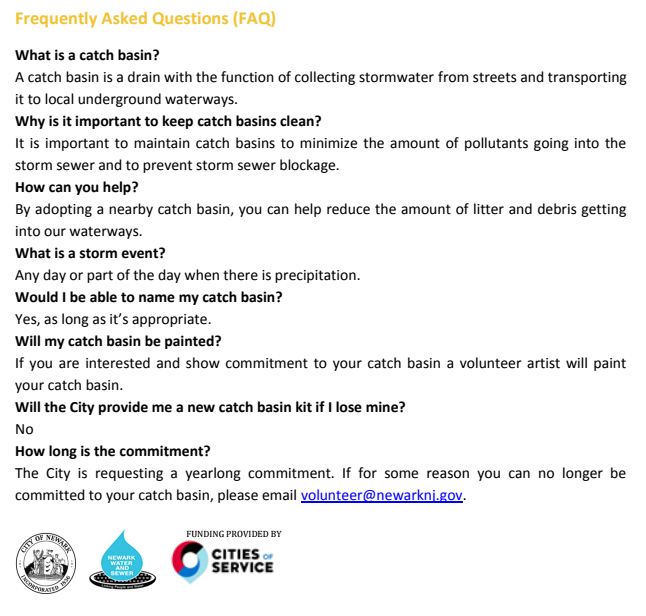 We will also ask that you spend 5 minutes on the phone with an Office of Sustainability staff member to ensure you comply with a short set of safety instructions and to coordinate how to get your Catch Basin Care Kit. STEP 3. Pick up your Catch Basin Care Kit. Catch Basin Care Kit are available on a first-come, first-served basis, while supplies last. The Care kits include: a reflective safety vest, a one-year supply of refuse bags (25 trash bags, 25 recycling bags, and 10 leaf litter bags), a one-year supply of disposable gloves (25 pairs of gloves), instructions handout, and a volunteer maintenance log sheet. Volunteers who commit to the program and regularly report their activities to the Office of Sustainability will also be eligible to receive prizes for their participation! Prizes include t-shirts, a dust pan and broom, a litter picker, and/or gift cards to local businesses. STEP 4. Pick a regular recurring day & time to clear debris from your catch basin! THANK YOU! 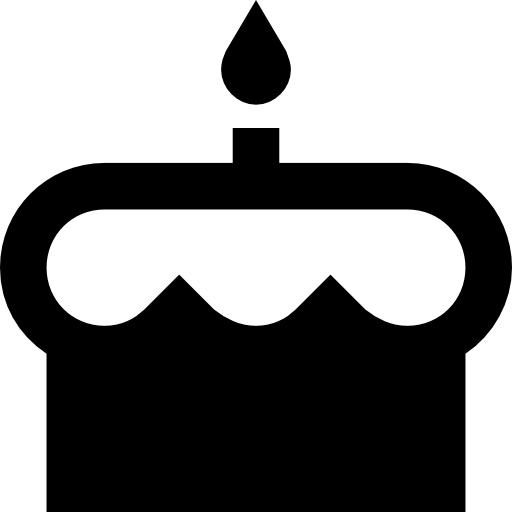 You are officially now a member of the "Newark Sustainability Stewards"! (Click the link to learn about other environmental stewardship volunteering opportunties organized by the Newark Office of Sustainability). Please commit to clearing debris out of your adopted catch basin before and after every precipitation event (rain, snow, or sleet). Bright, visible clothing must be worn at all times during cleaning and checkups. 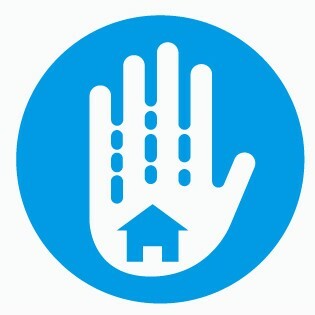 Cleaning should be done from the sidewalk area (for your safety, please avoid standing in the roadway!). Be sure to clean your catch basin before and after storm events. Check your catch basin regularly (once weekly, biweekly or monthly) to see if it needs to be cleaned. Use the tools in the catch basin kit to clear catch basin openings and properly dispose of litter and debris in your household refuse receptacles. Use two separate bags for trash and recyclable and dispose them in your household trash receptacle. Update your catch basin maintenance log sheet after clean ups and check ups. If your catch basin needs additional attention, contact the Department of Water and Sewer Utilities at 973-733-8427. The Adopt A Catch Basin project is made possible with the generous support of Cities of Service and the Walmart Foundation. For more information about how to get involved in the Newark Prepared Together Program, check out the full Projects List here.